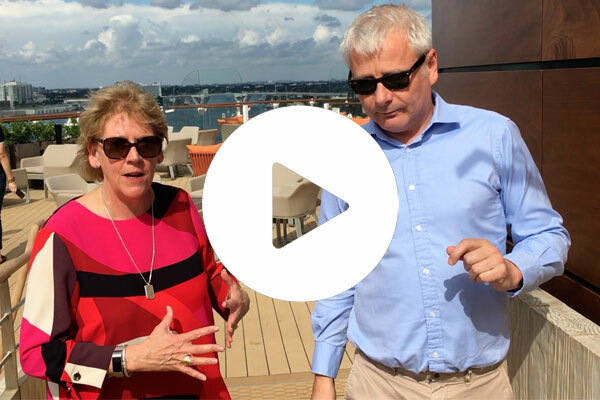 Travel Weekly editor-in-chief Lucy Huxley goes behind the camera to take a tour of new ship, Celebrity Edge. She’s joined by Celebrity Cruises UK boss Jo Rzymowska and Clia’s Andy Harmer who pick out some of the standout features on board. Celebrity Cruises claims that the first in its new class of four ships is “the future of cruising”. The $1bn ship was christened in Fort Lauderdale by Nobel laureate Malala Yousafzai on Tuesday.